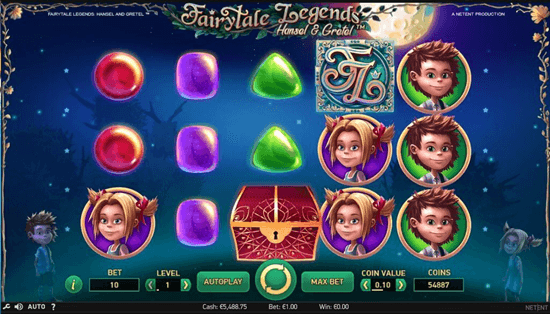 Inspired by popular TV shows and movies about car chases, Microgaming’s team of software engineers has just launched their latest video slot title that abounds with free spins and a sizeable 10.000-coin non-progressive jackpot prize. 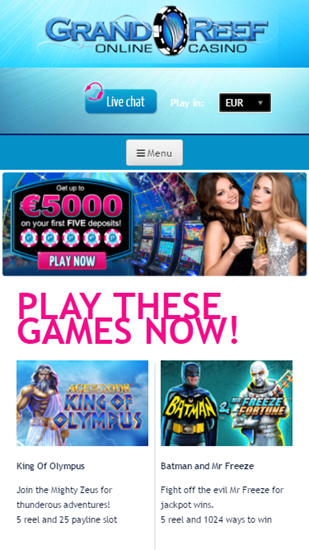 Play Microgaming’s new creation for free and play the progressive jackpot. 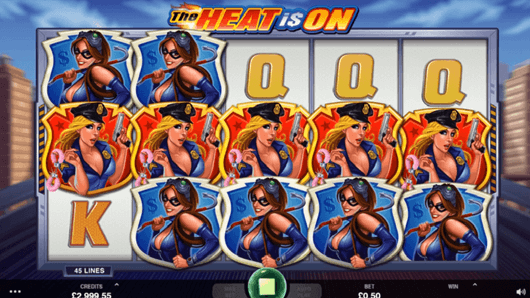 The Heat is on is a 5-reel slot machine with 45 paying lines and a set of rewarding icons that include wilds and scatters. 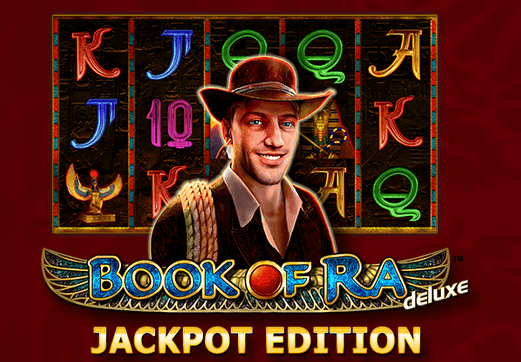 Symbols on the reels are a combination of classic playing cards and themed (policewomen, thief, cars, motorcycles) that are able to bring you up to 5.000 coins for a combination of 5 placed on the same bet line. When collect 3 or more scatters, you will start the free spins bonus round and eventually play up to 160 rounds at the casino’s account. 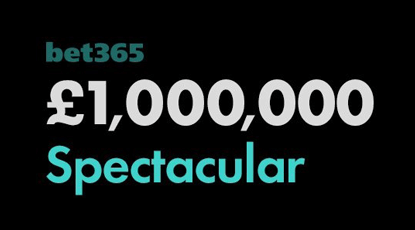 In addition, a combination of 7 scatters on an active paying line will bring 1.500 coins to your bankroll. 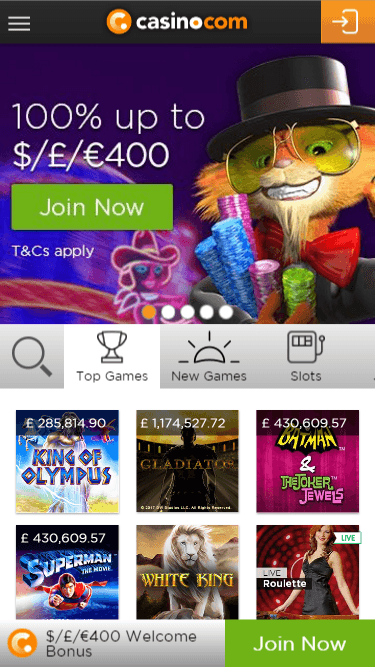 Players looking for a starting advantage over the competition can get the most of the Rizk Casino Free Spins and get 50 free spins loaded to their account upon a qualified deposit of €10 or more. 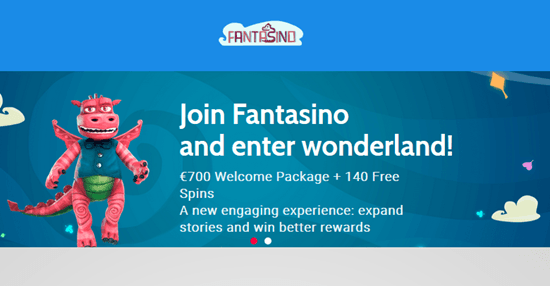 The deal is free from any wagering requirements, even though you have 24 hours upon spins are being credited to actually use them all. Click the Download Button below and start spinning!